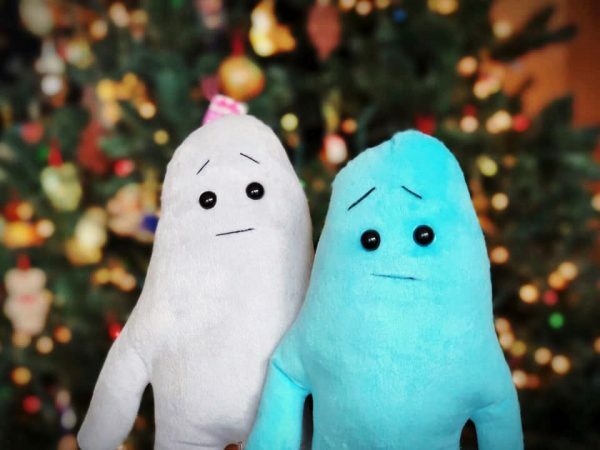 Home » Anxiety Blob » Anxiety Blob Giveaway | Nominate Someone to Receive Their Very Own Anxiety Blob! The Anxiety Blob is a soft, cuddly friend who understands what it’s like to deal with anxiety, depression, and mental health challenges. All of us could use more comfort. Do you know someone who could use an Anxiety Blob? Nominate them by using the form below to tell us their story. We’ll choose three (3) lucky winners and make the announcement on Christmas Day, 12/25/18. The winners have been chosen! Thank you to all who participated.